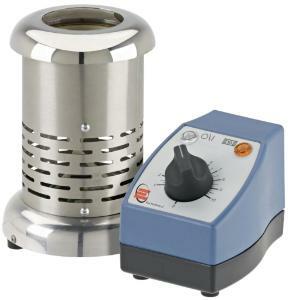 The electric Bunsen burner is ideal for heating test tubes, crucibles, flasks and beakers regardless of their shape. Radiation is directed upwards to a focal point. 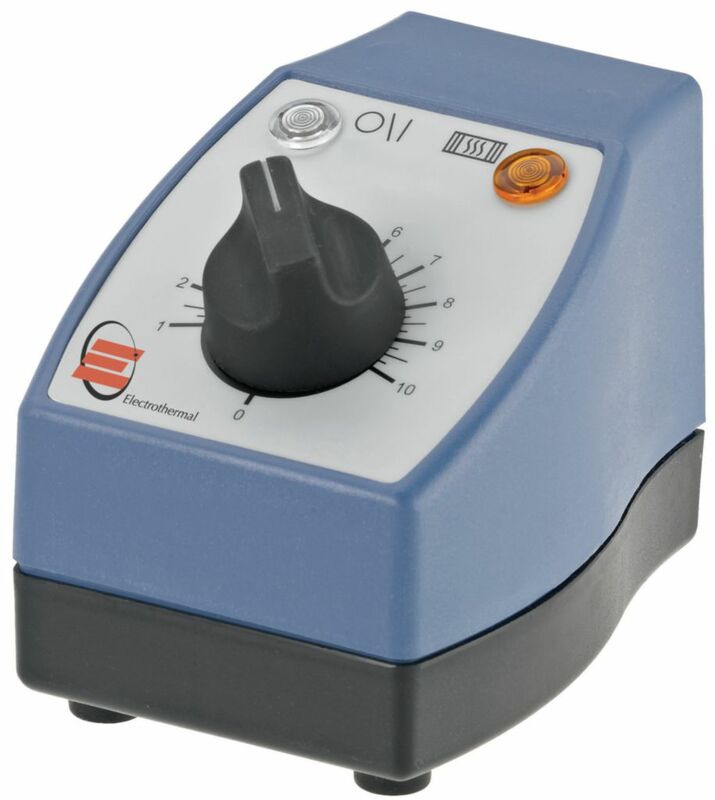 Low power consumption (400 W). Bestelinformatie: Available with and without recommended MC5 controller.